Celebrate real-life American Girls in this bright pack of short biographies. Whoever you are and whatever you dream of being, get inspired to release the power inside YOU. 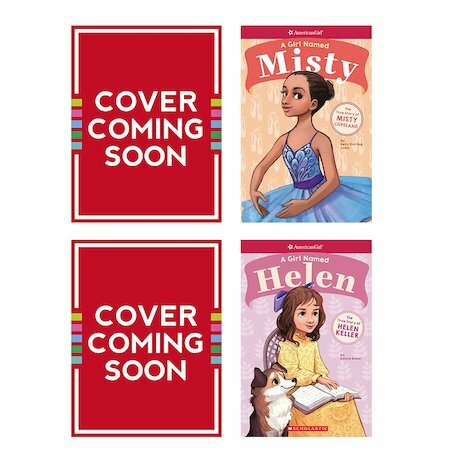 From Helen Keller to Rosa Parks, follow four brave heroines as they work to make their dreams come true. They’ll face obstacles, seize opportunities and test themselves to the limit – and they’ll change the world for all of us.